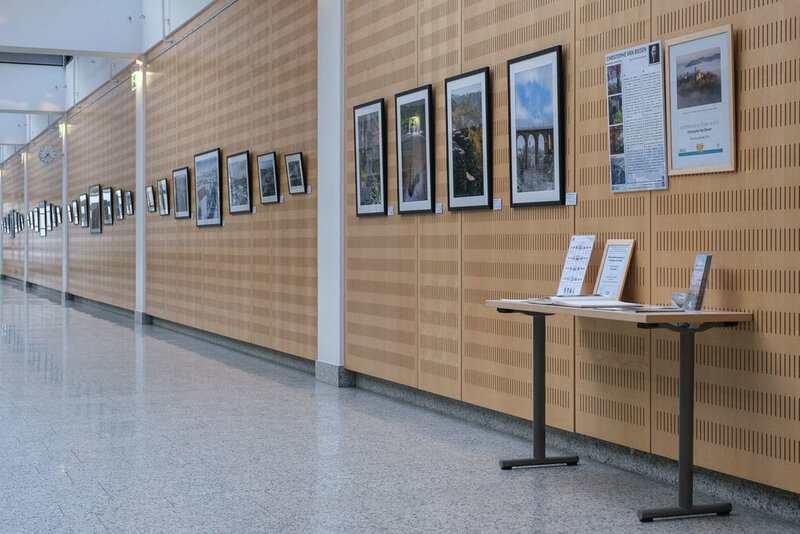 I am very glad to have been invited by the Hôpitaux Robert Schuman to exhibit my work at the Espace Artime at the Hôpital Kirchberg from April 14, 2019 to May 26, 2019. The Seasons of Luxembourg are back in a completely new setting with many new pictures and over 30 new frames created specifically for this exhibition. The exhibition is open during the opening hours of the Hospital and situated on the 1st floor in the main corridor, just above the cafeteria. If you wish to have a personal guided visit or have any inquiries about purchasing the fine art prints, please get in touch.